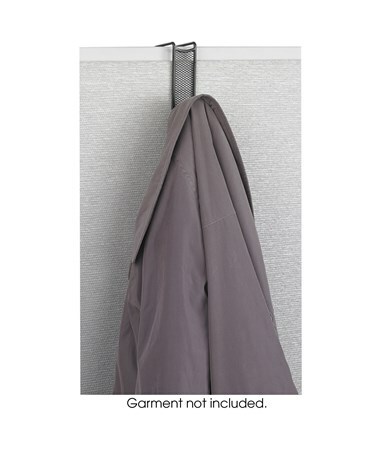 The Safco Onyx Mesh Hook is a wall-mounting tool for hanging garments or other items. 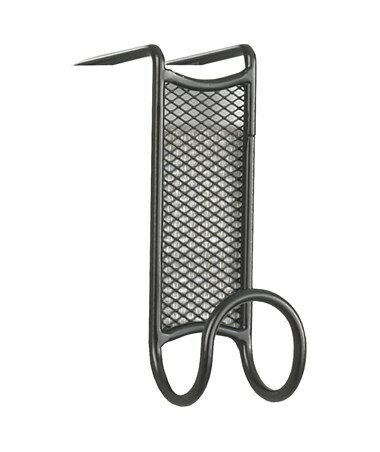 It features a curved hook that firmly holds whatever is hung on it and a stylish back with a mesh design. This hook is mounted by hanging it on 1.5 to 2.5 inches thick partition or door. 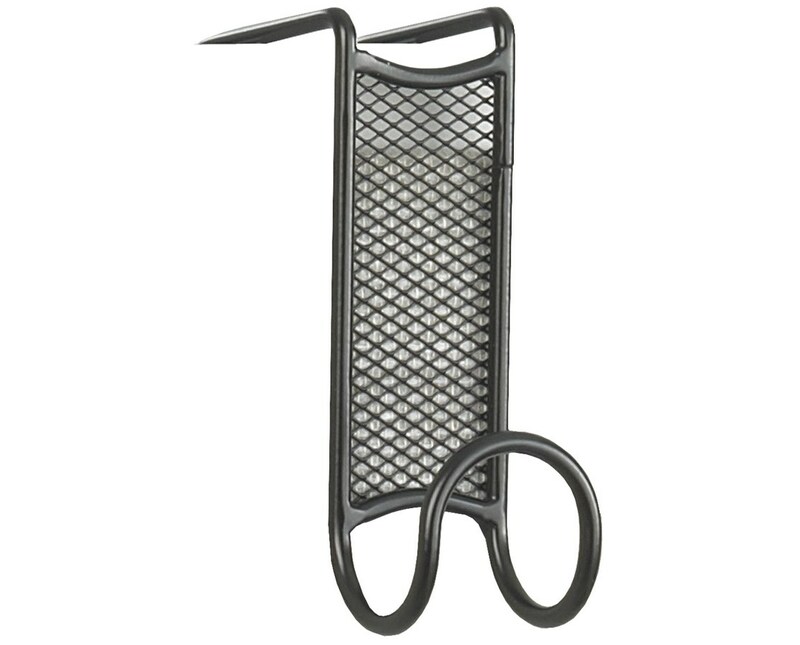 It is made of steel mesh with a durable powder coat finish. It is also GREENGUARD certified for low chemical emissions. Each package comes with 12 hooks.